Home Backyard Buzz DIY Give your Garden a Spring Clean! Spring is the time to start planting your garden with summer in mind. You want to choose the flowers and plants you want to adorn your garden in during the warmer seasons which will come to life early summer. In one of our recent blogs, we shared with you a list of some ideal plants and vegetables to plant during this season. Now we want to help you prepare your garden for the coming year and to make sure it’s the best it’s even been. 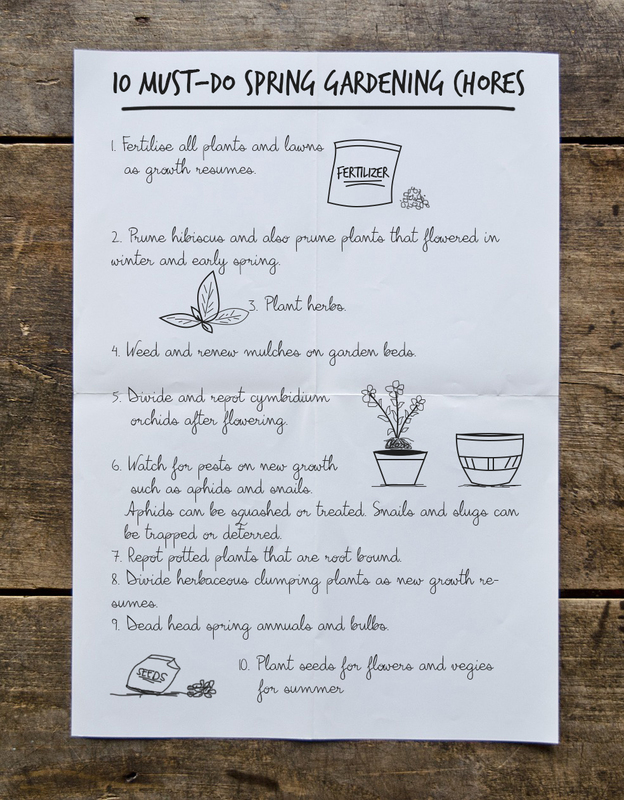 Your garden might look a little sparse at first but by following the tips below from HomeLife, you will have a lush garden in no time!